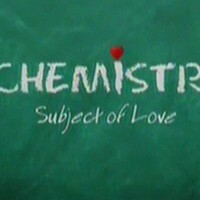 Chemistry is a Pakistani romantic drama serial was the title is Chemistry is The Subject of Love. 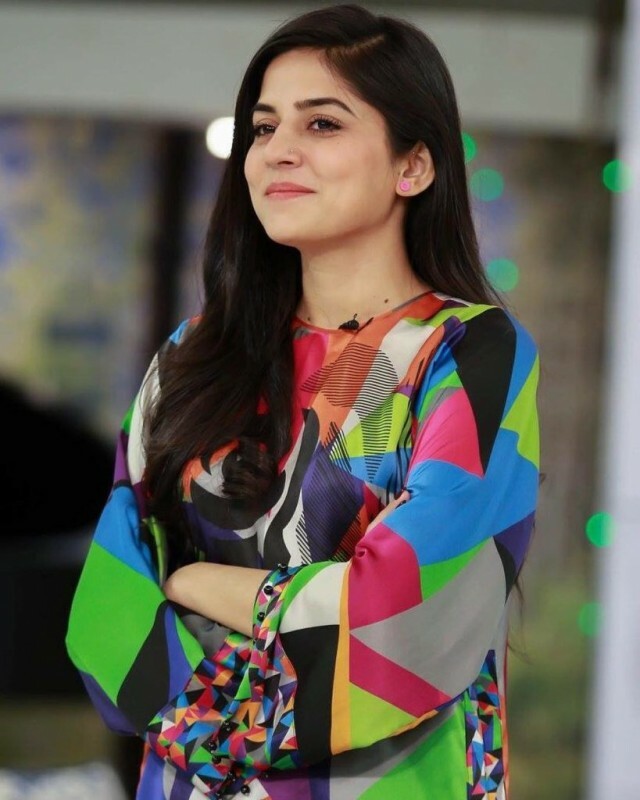 In the serial Faisal Rehman had a leading role of a teacher while Danish Taimoor and Sanam Baloch were playing leading roles of students. 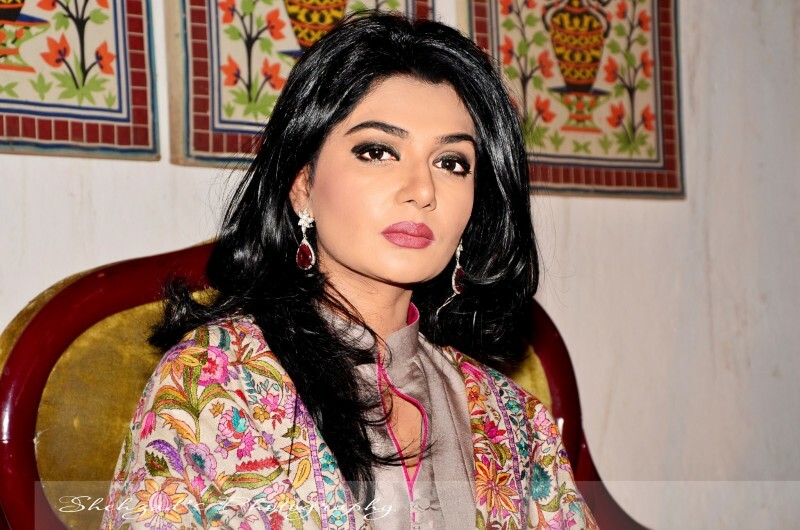 Iffat Omer famous Pakistani actress played a role of Faisal Rehman wife. 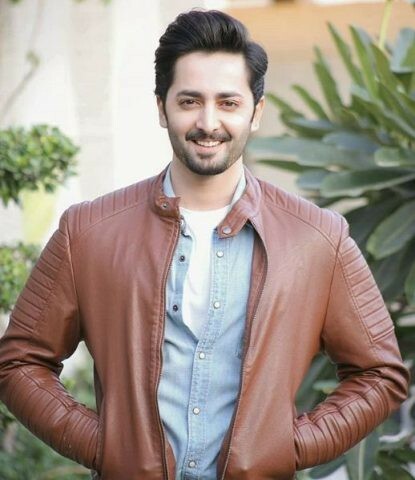 The serial has a romantic story written by Syed Nabeel. 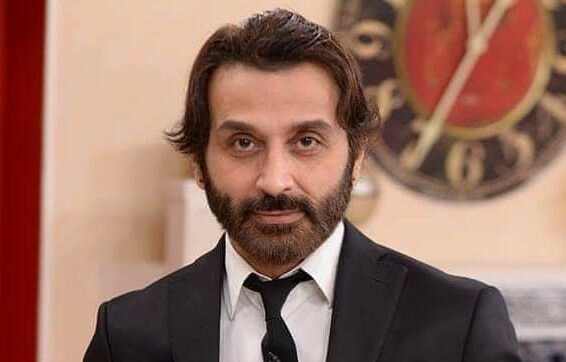 The serial was telecasted by GEO TV in 2010. 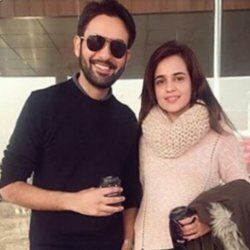 If you are looking for Chemistry drama actors names, timings, on-air days, photos, and OST title song then you can find these here. 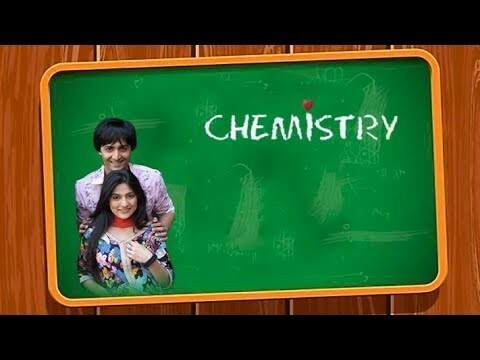 You can also find the public opinion and reviews about Chemistry drama here.